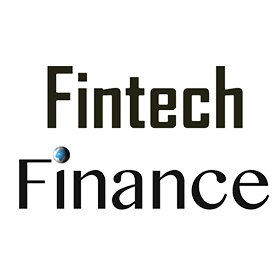 Market EarlyBird, which provide a read-only Twitter financial news service for regulated financial firms, has been selected to join other UK fintech firms for the HM Government’s inaugural International FinTech Conference, taking place in the City of London on 12 April 2017. The one-day conference, which brings together domestic and international investors with UK fintech companies, and is aimed at attracting more investment into the UK’s thriving financial technology sector, includes a programme of keynote speeches from senior government ministers, as well as leading figures from fintech, financial services and venture capital organisations. Market EarlyBird will be among the UK fintech firms exhibiting at the event, and will be showcasing its innovative Twitter service EarlyBird. The EarlyBird platform, which officially launched last year and combines AI news tracking and curation with Tweet translation tools, enables traders and analysts to see financial news first on Twitter. It also stops any risk of potential market abuse by traders by blocking all outgoing Tweets and messages. “US politics, Brexit and the elections in Europe this year are all playing out on Twitter, so it’s more important than ever that financial professionals have access to the social media platform at work. With it, they can see in real time how these events are unfolding and impacting financial markets to better inform their trading decisions.